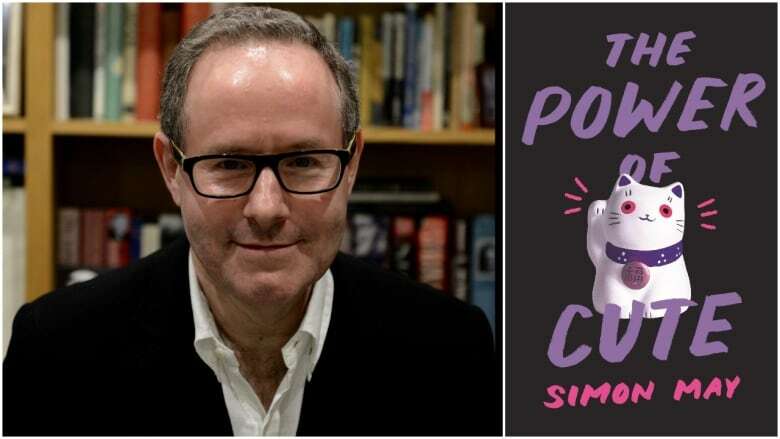 You may think of cuteness as silly entertainment, but a philosophy professor at King's College London argues it's a broader phenomenon that can tell us a lot about our world. May has written about the success of characters like Hello Kitty, or artist Jeff Koons's balloon dog, in his book The Power of Cute. He cites Disney character Mickey Mouse as another example. Following the Second World War, the cartoon mouse evolved from a more aggressive character to a gentler one, he said. "The participants in that war — especially the Western world and Japan — just felt that we need an alternative to might is right," he explained. 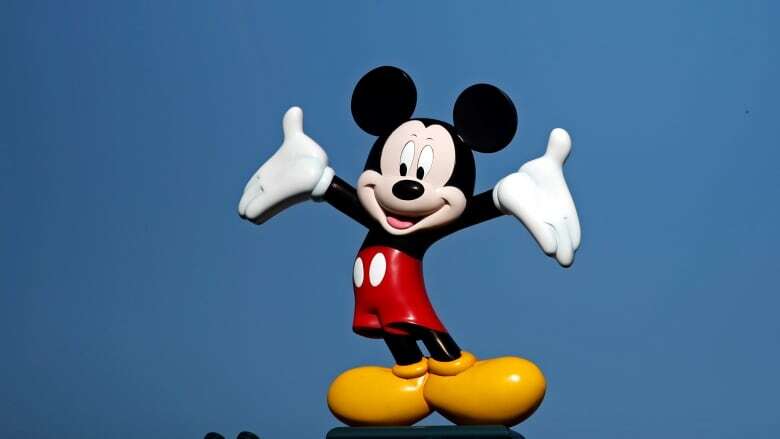 "Figures that embodied the power to persist but nonetheless who were gentle, there was … an attraction to that kind of figure, and Mickey Mouse changed in accord with that new change in atmosphere."